Can police in Oklahoma seize your assets if you have been accused of a crime? The answer in many cases is yes. Your property could be on the line even before you have been convicted. Learn more about Oklahoma’s civil asset forfeiture laws. Civil asset forfeiture is a legal process by which law enforcement officers take assets from people suspected of being involved with a crime. The controversial practice allows police to seize assets before a person is even convicted of a crime, and in some cases, even if a person is never convicted. Under Oklahoma state law, the police only need to prove a property’s connection to a crime by a preponderance of the evidence in order to forfeit it. The emphasis is on the property’s involvement in a crime rather than the person’s actions. The practice has been under fire in recent years due to abuse by police and district attorneys. In many states, including Oklahoma, law enforcement is allowed to keep the assets they seize. This has been used as an additional source of revenue for law enforcement. The Institute for Justice discovered that between the fiscal years of 2000 to 2014, Oklahoma law enforcement agencies forfeited nearly $99 million during this period, with 72% of forfeitures being cash. The federal government also practices asset forfeiture. Although the practice was curbed somewhat during the Obama Administration, Attorney General Jeff Sessions has revived civil asset forfeiture rules. One such rule allows police and prosecutors to avoid limitations on asset seizures set by state law. If local officers elect to collaborate with federal law enforcement, up to 80% of the assets can be returned to the Oklahoma police prosecutors. What Assets Can Oklahoma Police Seize? An officer can seize any property, including cash if they have probable cause to believe it has been or will be used to violate the state’s Uniform Controlled Dangerous Substances Act. Vehicles, houses, and other items can also be seized. In 2016, the Oklahoma Highway Patrol started using a device that allowed officers to swipe debit and prepaid money cards seizing, the money in those accounts. Although that practice was eventually suspended after public outcry, it illustrates how strongly the tables are tilted toward law enforcement. A case from Pennsylvania illustrates how serious the practice of civil asset forfeiture is. A 73-year-old retiree was resting at home one day when police stormed her house in pursuit of $140 worth of marijuana which had been purchased by her son. One year later, she was in for quite a shock: authorities filed a case to seize her car and house, alleging that her son used the assets to buy drugs. How Do Police Seize Property? In many cases, police seize property during traffic stops when they find drugs in a vehicle. The seized property or cash is held by law enforcement until the district attorney files a civil case against the property. If the owner wants to contest the case he or she must file a response in civil court. 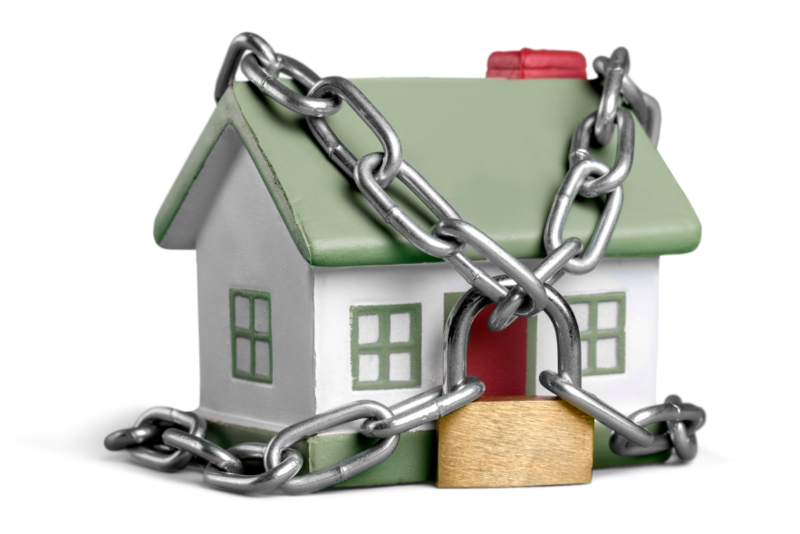 This presents a serious obstacle to people receiving their property back. As critics have pointed out, police can initiate a traffic stop, seize cash, and then drop the charges against the person, or never file them at all. If this happens, the property owner suddenly bears the burden of proving he or she is entitled to their own property! Civil asset forfeiture is not a criminal proceeding, but it has enormous legal consequences. If an Oklahoma citizen wants to fight asset forfeiture, he or she will need to bring an innocent owner claim alleging that they had nothing to do with how the property was used illegally. By calling our office at 405-542-2529 (542-CLAW) you can speak with one of our highly experienced criminal lawyers. Read more about our team, or continue reading and researching our free legal information library, or enter live chat.